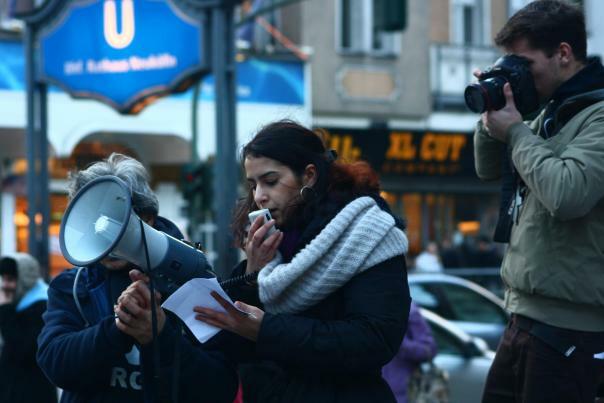 This week on Reparations in Action, hosts Penny Hess and Jesse Nevel from the African People’s Solidarity Committee will interview from Berlin, Germany Filiz Demirova and Georgel Caldararu, who are leaders of the movement of the Roma people and editors of the blog Der Paria. Demirova and Caldararu will discuss the history of the Roma people, their profound persecution and oppression inside of Europe in particular and the struggle of the Roma people for their liberation and nationhood. From Show: Reparations in Action!